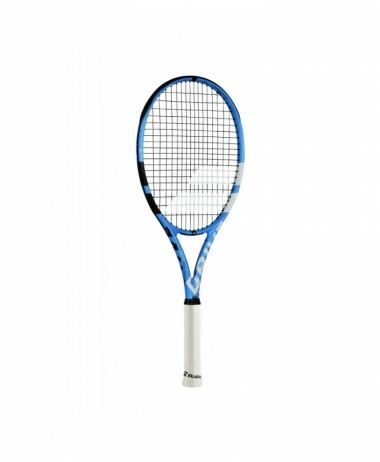 MINI ALUMINIUM TENNIS RACKETS FOR CHILDREN – We stock a constantly changing range of rackets from top brands Babolat, Wilson, Head to suit mini tennis for children. 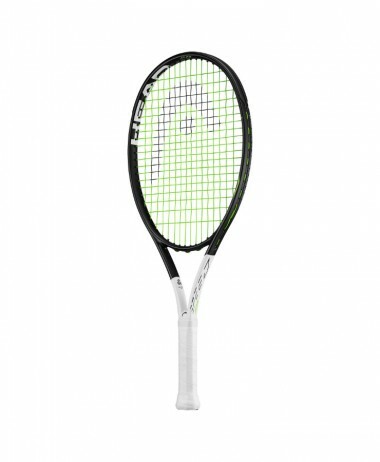 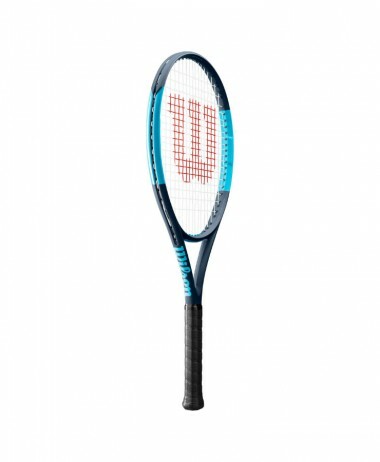 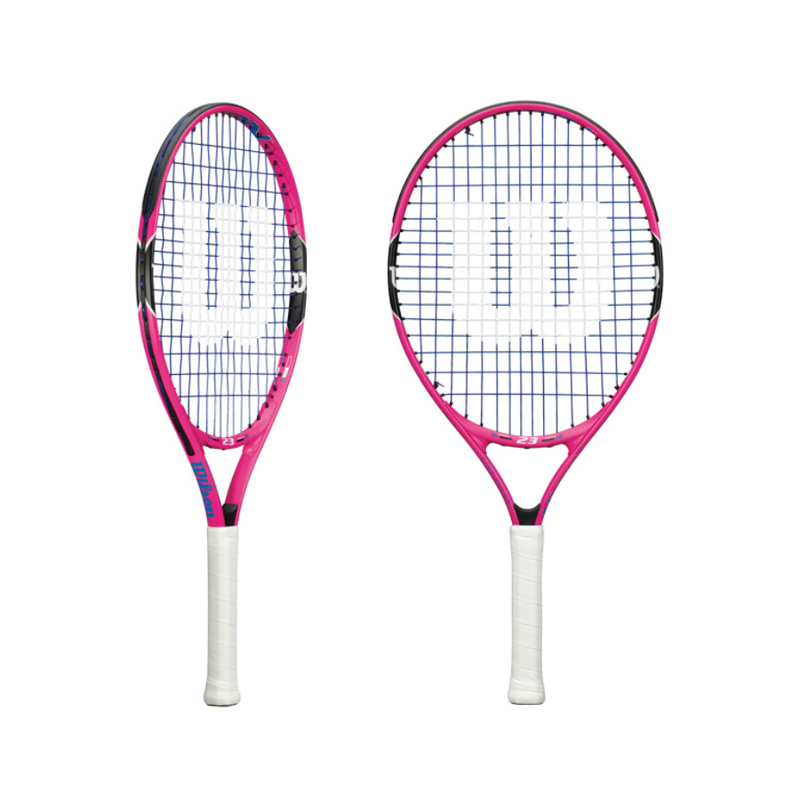 Prices change too, FROM £19.50 increasing in line with the MINI RACKET size …………………. 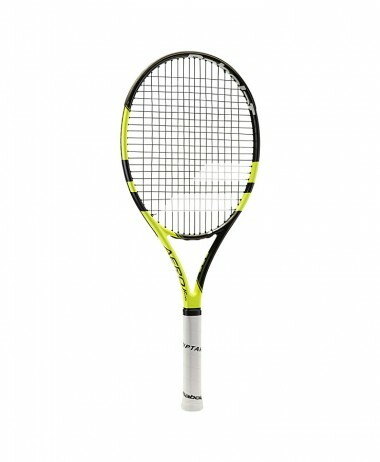 Call us 01252 717214 or email at info@pureracketsport.com for immediate update on latest racket choice available. 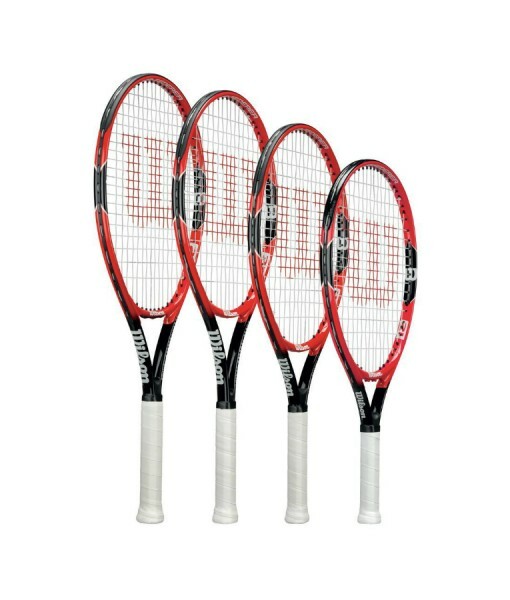 We will then immediately send out what you choose within this size range – you can give us your child’s specific height and ability etc as children do not necessarily grow the manufacturers estimate! 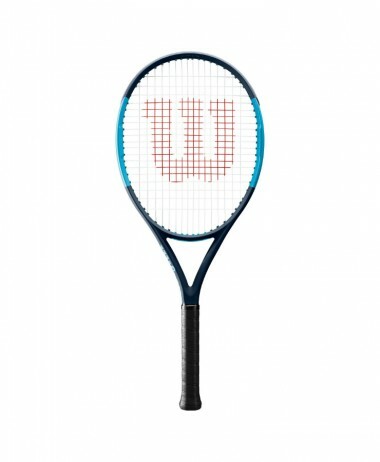 Come to our Farnham store and let your junior swing with the racket in our HITTING ROOM and see what it feels like……..Let us update you on the new technologies that this product has, and compare across the other junior rackets to find the perfect fit. 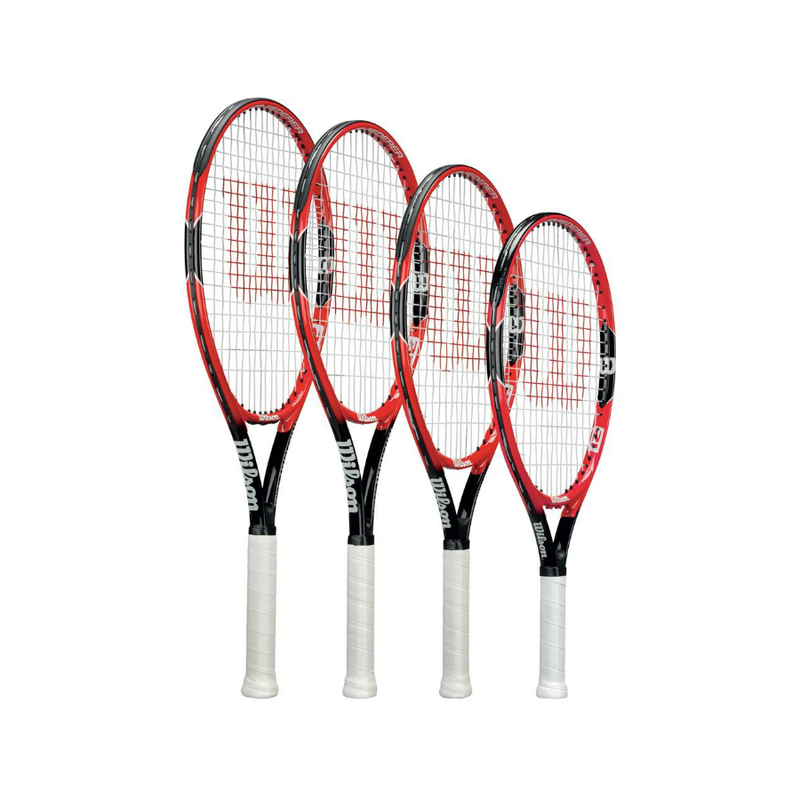 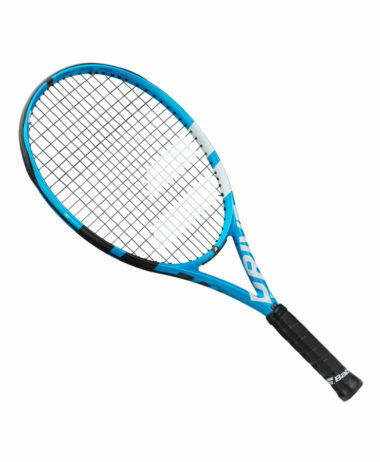 Category: Junior Tennis Rackets Brands: Babolat, Head, Wilson.